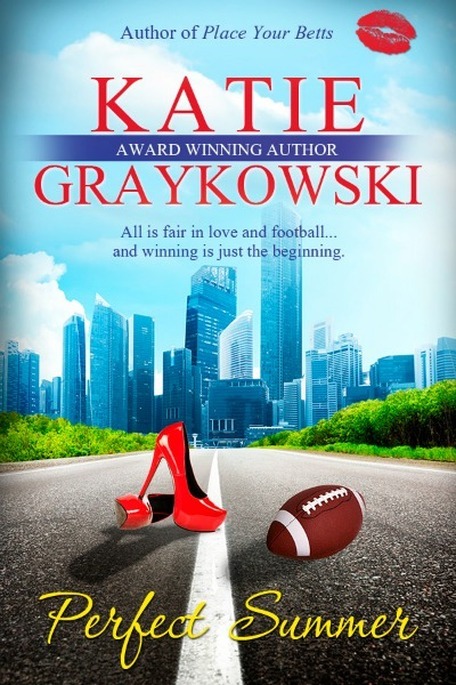 Katie Graykowski is a bestselling and award-winning author who likes sassy heroines, Mexican food, and glitter nail polish. She'd love to hear from you. 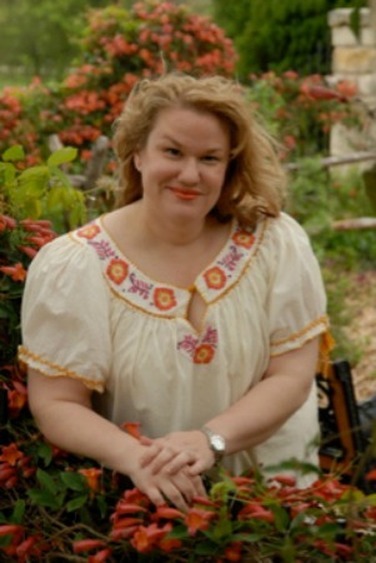 Visit her at katiegraykowski.com. High school teacher Summer Ames is trapped in the nightmare morning from hell. Her alarm clock didn’t go off, she accidentally backed over the rosebush her grandfather gave her grandmother right before he accepted defeat against prostate cancer, she’s wearing clothes she picked up off the floor, and when she opens the door to her classroom, the lights from the TV cameras nearly blind her. She's won Teacher of the Year. But unlike the past winners, she doesn't get a new car or a Hawaiian vacation or even new school supplies, she wins an over privileged quarterback with a bright smile and questionable intentions. Clint Grayson is an NFL quarterback in need of a reputation makeover. If he has any hope of landing a hundred million dollar endorsement deal, it will take some pretty impressive PR to clean up his bad boy image. In an attempt to polish his tarnished reputation, Clint agrees to be a high school class mentor. 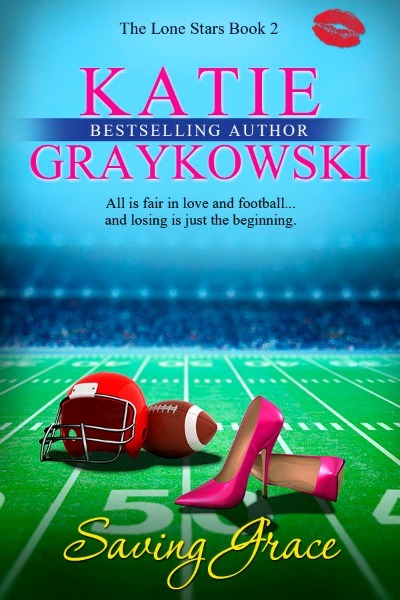 When these two get together all hell breaks loose and they both learn that all is fair in love and football…and winning is just the beginning. Professional Football Player, Devon Harding found his soul mate at the age of seventeen. Trouble is, he can’t remember her last name. For the last fourteen years, he’s been waiting for The Universe to send her back to him. When that day comes, he nearly falls all over himself to get to her. But he plays it cool and waits for her to come to him. And she walks right past him. Pediatric Oncologist, Laney Nixon has only been in love once—at the age of sixteen. For the last fourteen years, she’s looked for him, but not knowing his last name has made finding him impossible. But when she comes face-to-face with him, she doesn’t recognize him. Can Devon get her to remember the past so they can have a future? Because all is fair in love and football…and the past is just the beginning. Debra Covington is finally getting her life together. She’s spent the last ten years making Warren Daniver pay for choosing a million dollars over her. Her plan of sport-dating the entire football team that Daniver owns has backfired and the only one she’s hurting is herself. Now, she works at Safe Place helping victims of domestic violence. Warren Daniver has a problem. Debra Covington is no longer making his life a living hell and now, he can’t stop thinking about her. Ten years ago, he took her father’s money to keep from ruining her life. Warren has regretted taking the money every minute since he cashed that check. It’s time he told her the truth…only she refuses to see him. The harder Warren tries to insinuate himself into Debra’s life, the harder she resists him. Their mental tug-of-war comes to a head when Warren learns that when he left all of those years ago, Debra was pregnant.